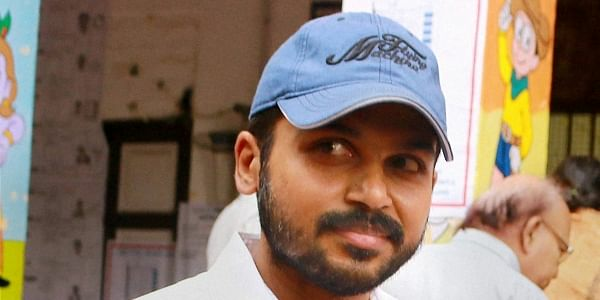 Karthi plays a police officer while Rakul Preet Singh plays his pair in the film, with Abhimanyu Singh playing the main antagonist. CHENNAI: The makers of actor Karthi's upcoming Tamil thriller "Dheeran Adhigaaram Ondru" are currently filming a 40-day schedule in Bhuj. Cinematographer Sathyan Sooriyan says the film will be a visual treat. "The movie is being predominantly shot across these locales as they appear very lively. Our next schedule in Bhuj will last 40 days. Apart from a highway action sequence, we will also shoot some important scenes. The film is going to be a visual treat for audiences," cinematographer Sathya said in a statement. Being directed by Vinoth Kumar, the film is bankrolled by Dream Warrior Pictures.